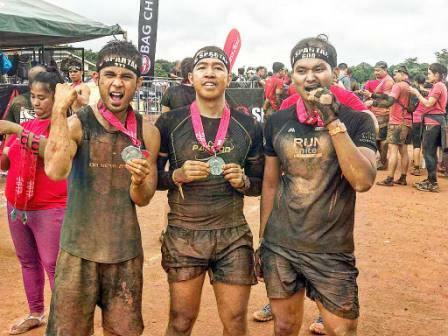 "Never Run from a Challenge..." This is a phrase from the recent poster of of Run GNC 2016 featuring its endorser, the "Pangako Sa'yo" actor Papa Gov. 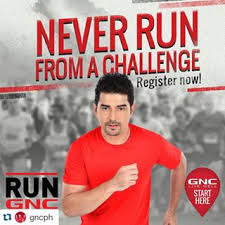 Ian Veneracion. 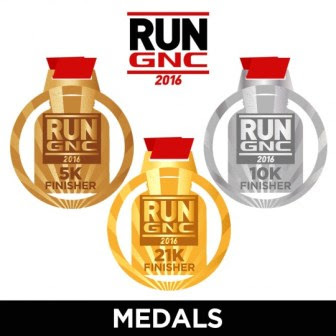 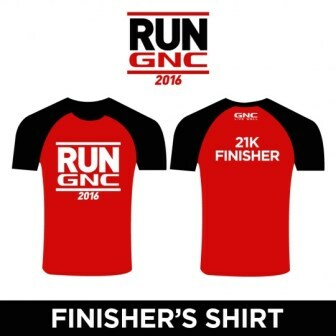 GNC, the gold label and one of the well-known food and nutrition supplements in partnership with the marathon website Pinoy Fitness bring for the very first time in the country the Run GNC. 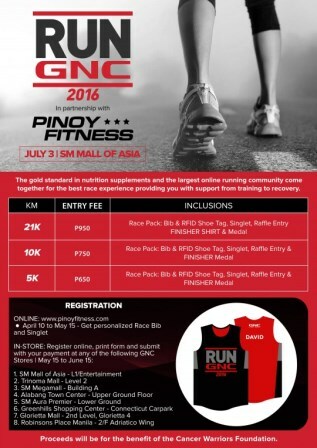 The event will be on July 3, 2016 at the SM Mall of Asia running grounds. 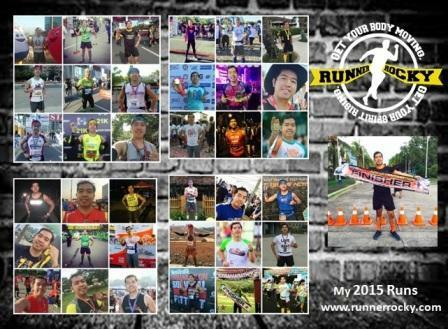 This running event will be my opening run for the month of July 2016. 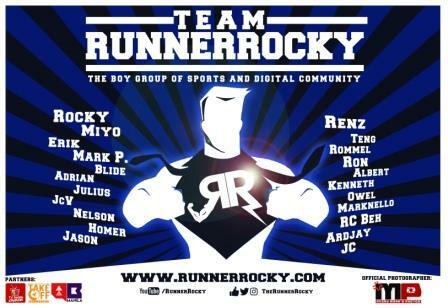 And I'm very much excited to be part of it! 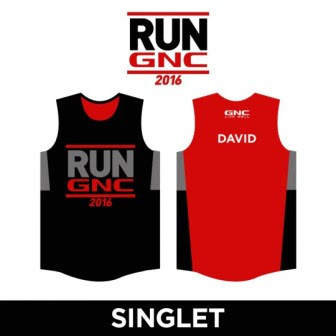 Pinoy Fitness also offered an online registration from April 10 to May 15 with personalized BIB and singlet. 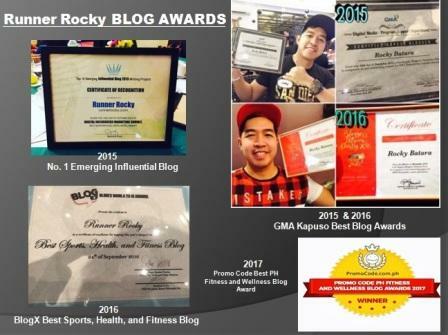 And I was so lucky that I was able to avail it!